Due to continuous growth FROSCH has a terrific opportunity for an experienced Leisure Travel Advisor to join our team in the Scottsdale location. 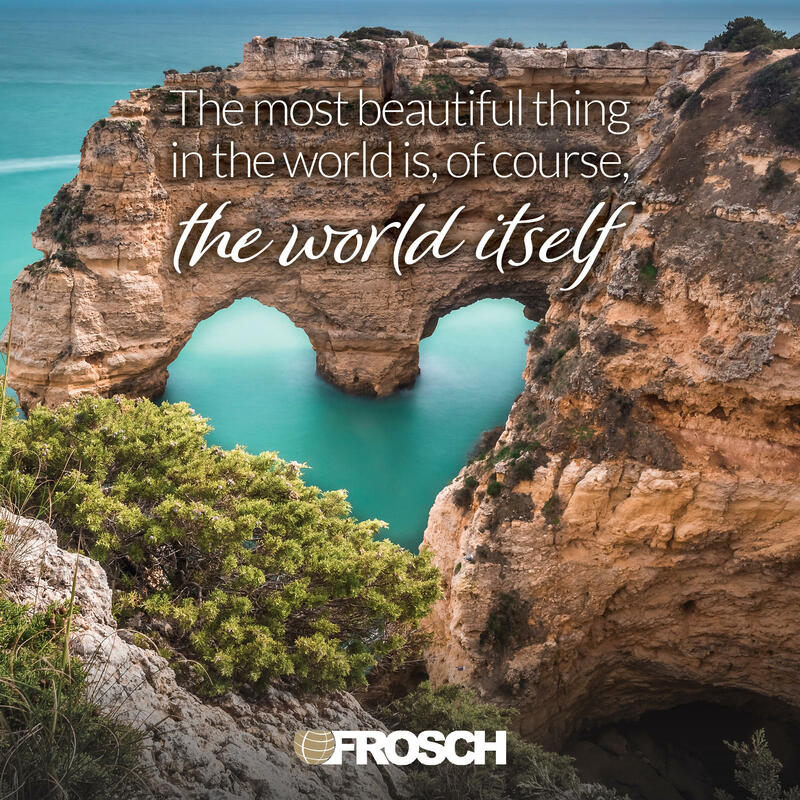 FROSCH values the talents and abilities of our Leisure Travel Advisors and seeks to foster an open, cooperative and dynamic environment in which employees thrive. We truly believe that the success and growth of our employees has driven us to become a global leader in Travel Management. Embody FROSCH Core Values at all times: Respect, Integrity, Excellence, Communication, Commitment and Delivering The Unexpected. Intermediate to advanced knowledge in Microsoft Office applications including Word, Excel, PowerPoint, and Outlook. Impeccable listening skills, willingness to learn, and the ability to work well in a team environment.